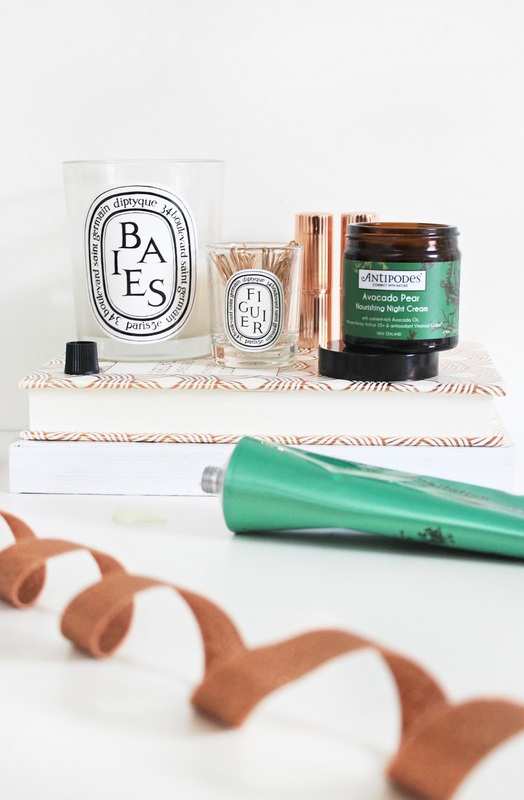 I’m on a bit of a skincare roll this week with my blog posts! As you know, one of my April Goals was to revamp my skincare routine and make it work for my super dry skin. I’ve been trying out a handful of new skincare products and, most recently, I’ve fallen totally in love with Antipodes skincare. I know I’m incredibly late to the party – Antipodes has been around on blogs for aaaages. It’s a bit more pricey but I thought I’d take the plunge and give a few products a try. I’ve mentioned my utter love for the Aura Manuka Honey Mask throughout February. That was my first ever purchase from the brand and it definitely encouraged me to try more. I still use that mask at least once a week to calm down any redness and boost hydration. Since trying that product, I’ve bought a couple of other skincare treats that I’ve seen around on several blogs and YouTube channels – one is a night cream, and the other, a body cream. The Antipodes Avocado Pear Nourishing Night Cream has to be one of my absolute favourites, and I’ve only been trying it for just over a week! It definitely lives up to its name – very nourishing, hydrating – and it immediately feels like it’s doing the work, you know? Skincare products that manage to do that are total winners in my mind. It smells very fresh and calming, so I love to apply this right before bed so that it helps me get to sleep. By morning, my skin is softer, plumper, nourished and quite radiant. It’s a pricier night cream so I’m definitely anxious for when this jar runs out… but it’s a total must-have already for me. The body cream I picked up was the Antipodes Jubilation Ultra Nourishing Hand & Body Cream… I’m all about the nourishing skincare right now, can you tell?! This (again) smells absolutely divine. The packaging is gorgeous as well – a giant metallic green squeezy tube the allows you to dispense exactly the amount of product you want before applying. I like using this after exfoliating in the shower. It sinks in instantly and keeps skin soft for hours afterwards. The scent lasts a while too, and it’s such a lovely one that I definitely don’t have a problem with that! Overall, I’m incredibly impressed with the bits that I have tried from this brand and I’m keen to try more when my bank balance allows for it! Please let me know if you’d like to see more reviews like this if I try more from the brand. 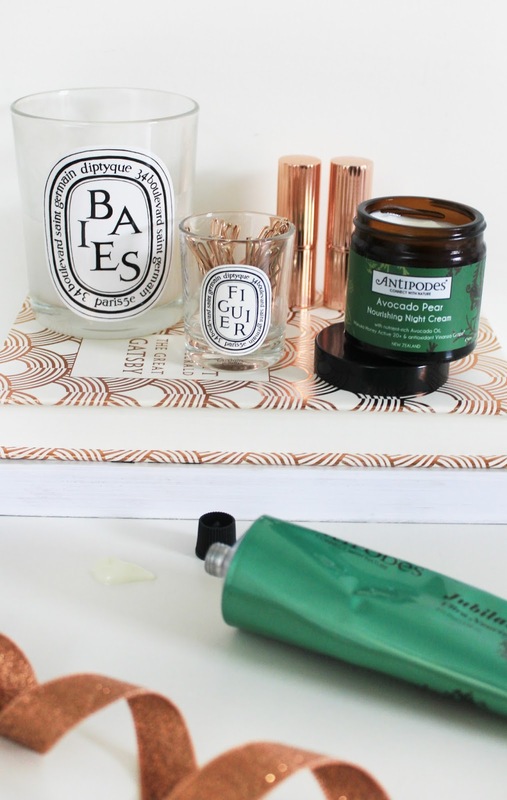 Have you tried anything from Antipodes skincare? My Growing Love For Jo Malone + GIVEAWAY. Previous Post Trying Out The Ordinary Skincare. Next Post Four Ways To Find Inspiration For Blog Posts.